Your iPhone 4 may take great pictures on its own, but there are plenty of iPhone 4 apps in Apple’s App store that can add cool effects to pictures, while others allow you to snap, add effects and share straight from the app. 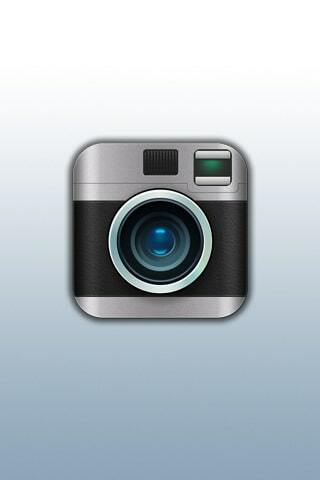 This popular picture service iphone 4 app allows you to easily take a picture, add filters and share it on Facebook, Twitter, Flickr and other social media sites. 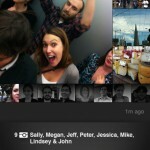 You can also browse pictures uploaded by your friends and popular pictures from other users. Typogram is a simple iphone 4 app that allows you to easily snap a pic, add a caption, apply some filters before sharing it on Facebook, Twitter or Tumblr. It’s about as fuss almost free as you can expect an app to be. You can also shake your phone to randomize the settings. Take a picture, add a caption, apply a filter and that’s it. 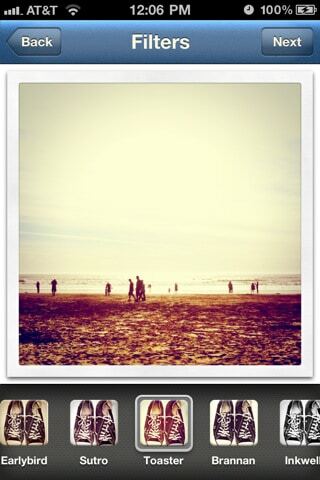 Or you can shake to randomize the effects and position of your caption. 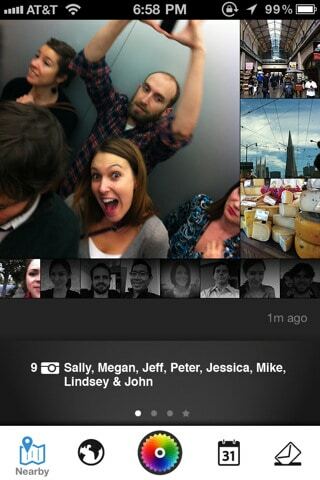 Color is a socially-aware iphone 4 app that allows you to take pictures that seem to magically float around where you are. If anyone snaps a picture near your location, those images start showing up in your iphone 4 app, though you are free to block the person if you don’t want to see their pictures. 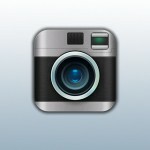 Pictures from around you are automatically added to your feed. It’s a great way to meet new friends (or get stalked). Quite possibly one of the best camera iphone 4 apps around, Hipstamatic is a camera app with plenty of features for the photo buff. 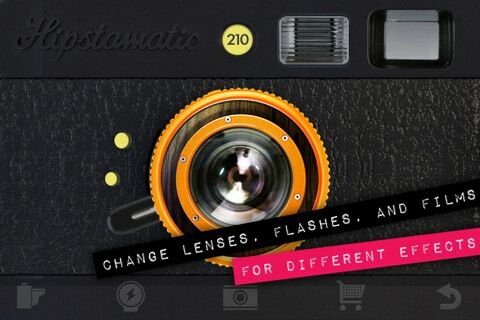 With many different virtual camera and film effects to choose from, the app also has in-app purchasing where you can pay for additional packs of themed filters and films to add to your collection. 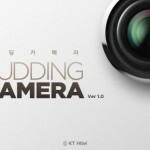 Even if you choose not to buy any, the bundled cameras are already worth the initial cost of the app itself. 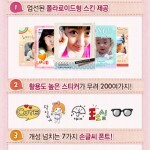 PhotoCard Smilecat is an iphone 4 app developed by a Korean online photo printing site. 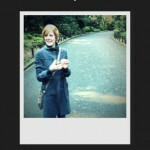 You do get your money’s worth, with a plenty of cute (and female-friendly) effects to spice up any photo you take. 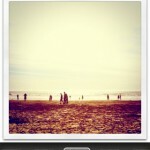 Snap a picture, or pick one from your photo library and then add captions and frames to further decorate your pictures. 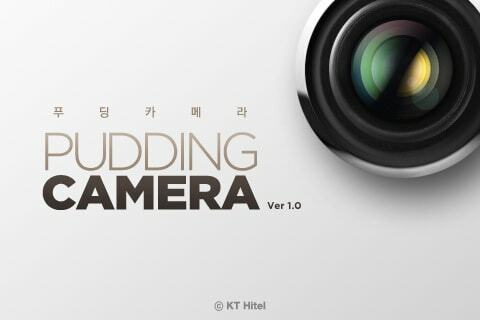 This free Korean camera iphone 4 app is a bit harder to find, but search Pudding and you’ll find an app written in Hangul (the Korean alphabet). 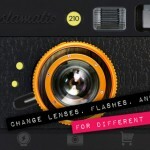 The iphone 4 app gives you a wide range of film effects that you can choose, as well as a wide variety of virtual cameras including a quad-cam. 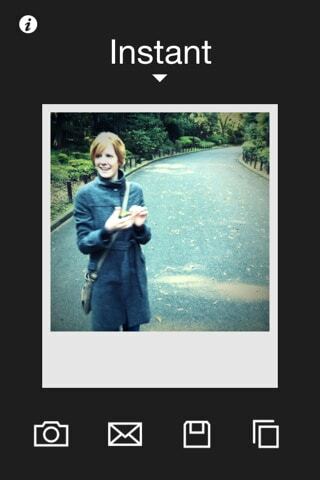 The iphone 4 app has a built-in exposure control where you can control how bright or dark you want your final picture to be. How To Play Facebook Games On iPad?